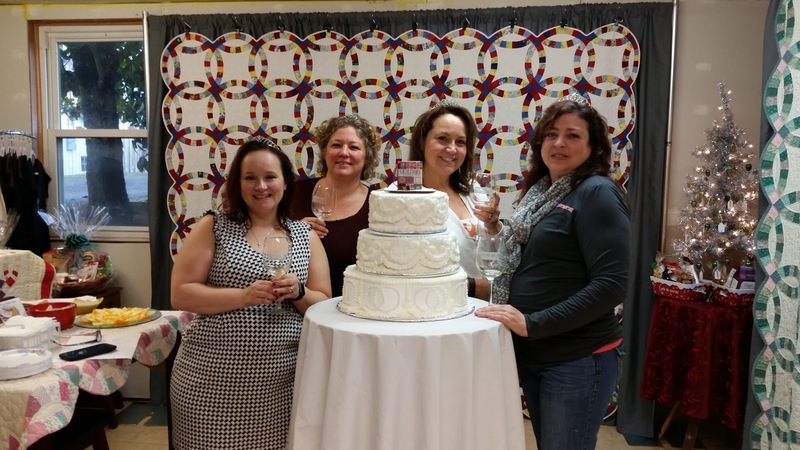 Celebrating the Plum Hill Vineyard's Inauguration of their Double Wedding Ring Block on Dec. 6, 2015. 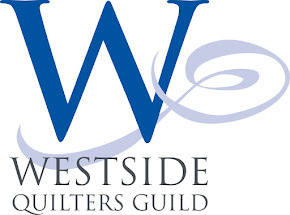 There was a ribbon to be cut, a wedding cake to enjoy, wine tasting, a book signing and a display of double wedding ring quilts loaned by members of the Westside Quilters Guild. Only one day after the first year anniversary of the first block to go up!! The tiara ladies were only a few of the folks who came out to enjoy the occasion.